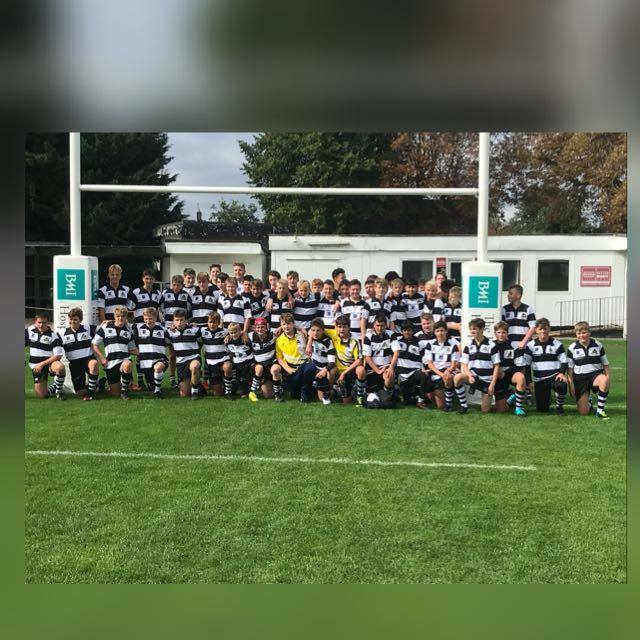 Farnham U15B vs. Effingham U15B - 22 April 2018 - U15s - Farnham R.U.F.C. Please in kit to warm-up in no later than midday at Weybridge Vandals, KT12 1QP. No need to bring shirt & tie etc as there is no official meal post match.